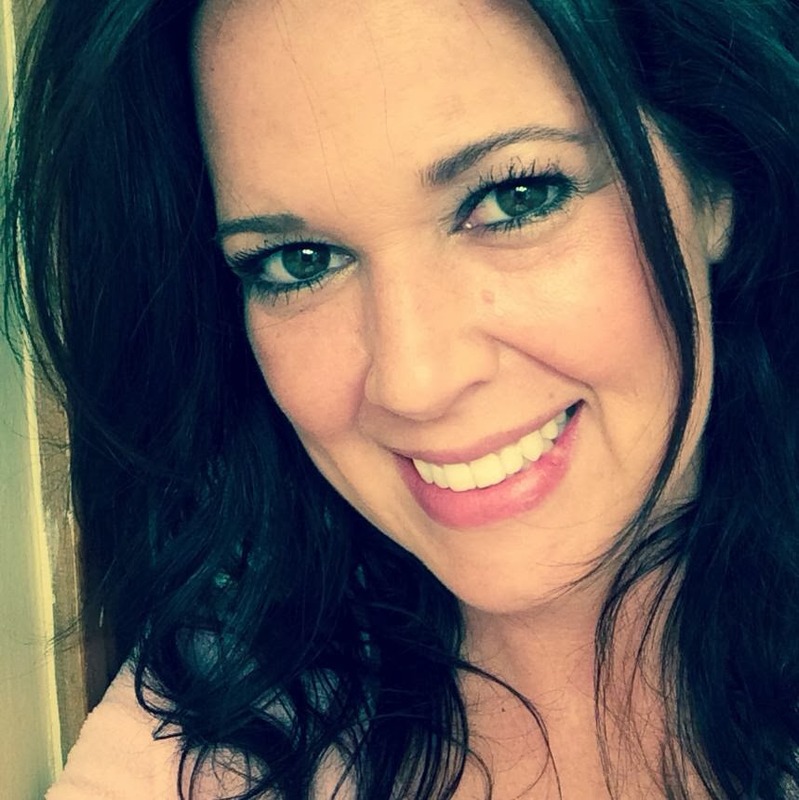 Nikki Sivils: Thursday + Marielle, Fun Post! Thursday + Marielle, Fun Post! Marielle LeBlanc is here on the blog today to show you some quick Father's Day cards and a fun layout that mixes a couple of the current collections! Both of these cards were so quick and easy to make, I simply cut the bottom portion of the cover page of the Noah collection and added a few embellishments! 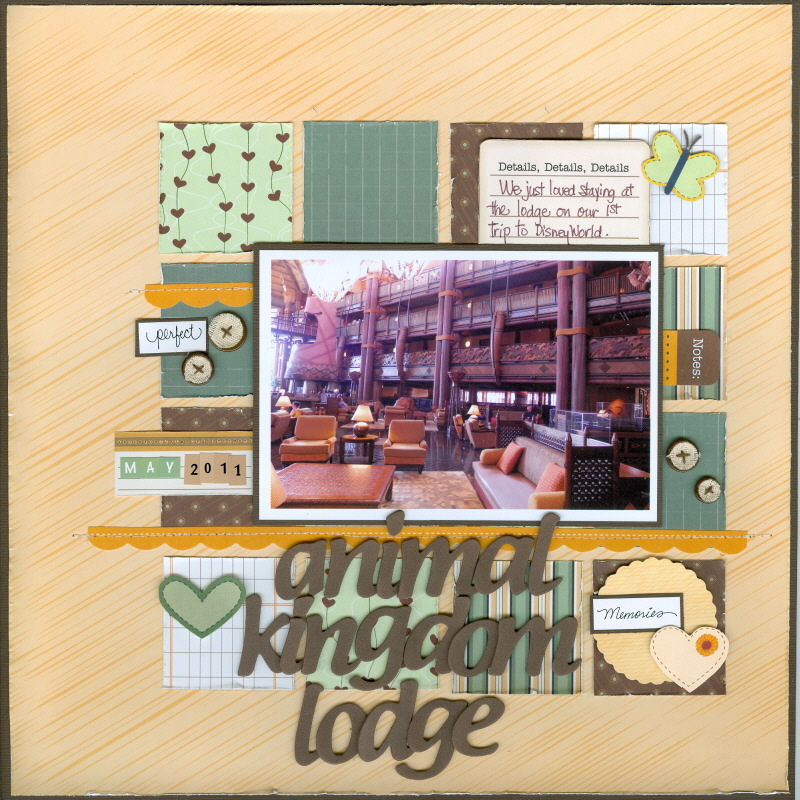 Animal Kingdom Layout using mixed collections.. 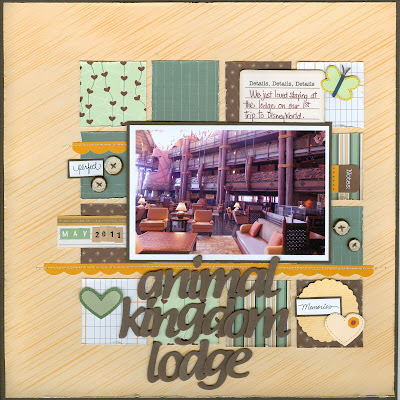 I just got back from Disney and I really wanted to document the place where we stayed (Animal Kingdom Lodge) . If you've never been there,i t's spectacular and it has a very earthy /primitive feel , so I chose the warm yellow,greens and browns of the Messages collection and few little bits from the Audrey collection to compliment this photo of the lobby.I loved that I could mix these collections together to get the look I wanted to create. 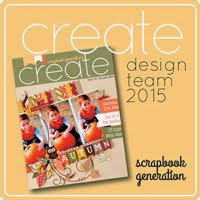 A Page Maps sketch (from the Scrapbooks and Cards Today magazine) was used for this layout. So there you have it. 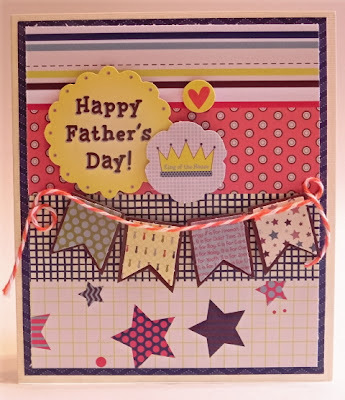 You can make some quick Father's Day cards, then turn around and whip up a layout with a couple of different collections!! 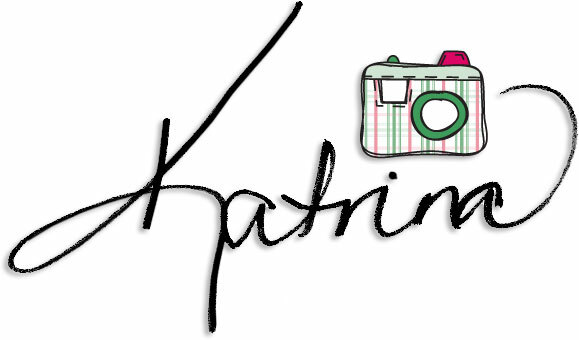 Thanks for stopping by today and be sure to visit Marielle's blog! Wowwwwwwwwwww! These are all FABULOUS Marielle!!!! Just love them!!! WOOHOO!!!! 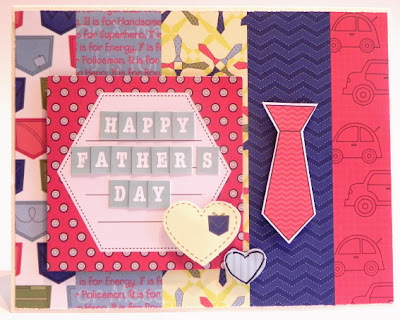 Fabulous projects Marielle :) LOVE the Father's Day cards, and that layout is rockin! Cute projects, Marielle! I need to make a couple Father's Day cards tonight. Thanks for the reminder! 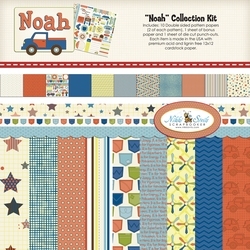 Laurel having fun with the Noah collection! Sarah is here on Thursday! It's the 3rd Wednesday, so it's Stacy time! It's the third Tuesday and Julie's in the house! Jodi is here today sharing some goodness! Melissa is on the blog today!